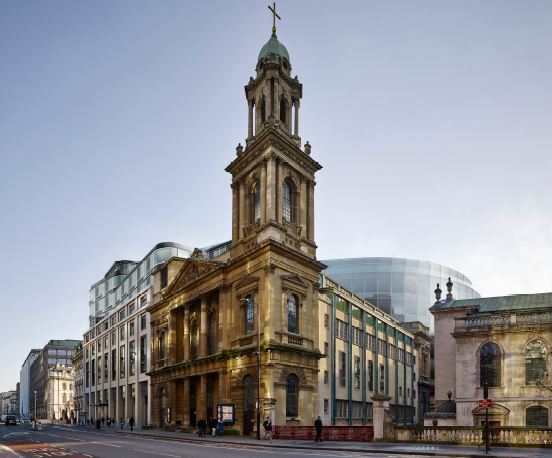 Planning Resolution have secured planning and listed building consent for a new high-quality hotel in the City of London, designed by Eric Parry Architects, with the adaptation of the heritage asset that is the adjacent Grade II listed City Temple Church for agile / flexible B1 workspace that enables refurbishment and enhancement of the ecclesiastical part of the Church – a truly exciting mixed-use scheme. 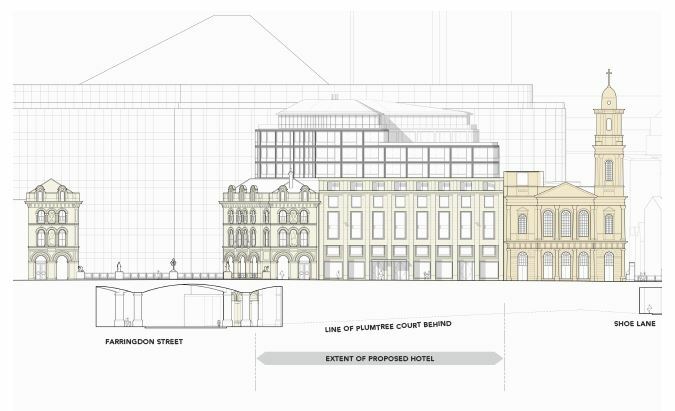 In giving their unanimous support Members at Committee acknowledged that the City Temple Quarter development will play a key role in the emerging ‘Cultural Quarter’. 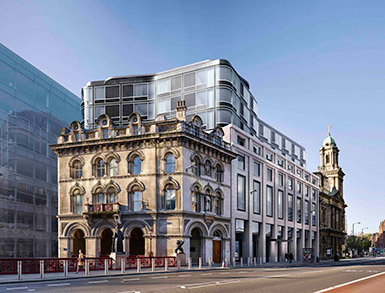 Offering a unique and truly mixed use development comprising a high-quality 191-bed hotel and the introduction of agile affordable workspace in under-utilised Church space, in-turn providing the ‘enabling development’ for the refurbishment and enhancement of the Grade II listed City Temple Church to enable it to continue to provide a place for ministerial purposes, quiet reflection, social/community inter-action within the City – as it has historically done so. 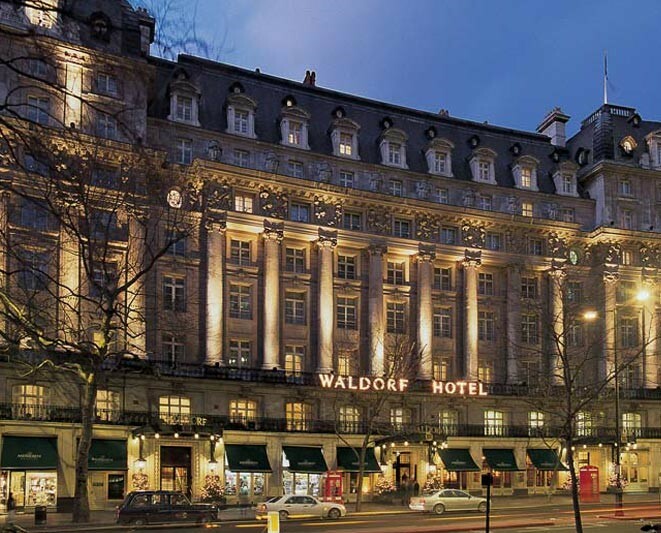 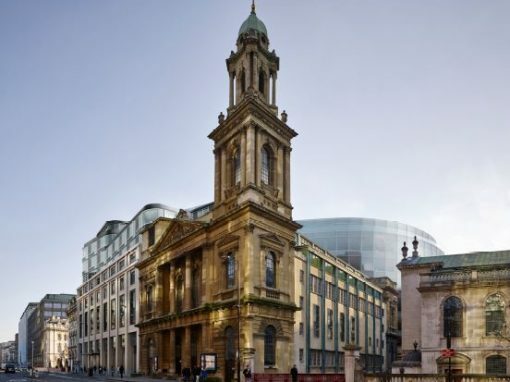 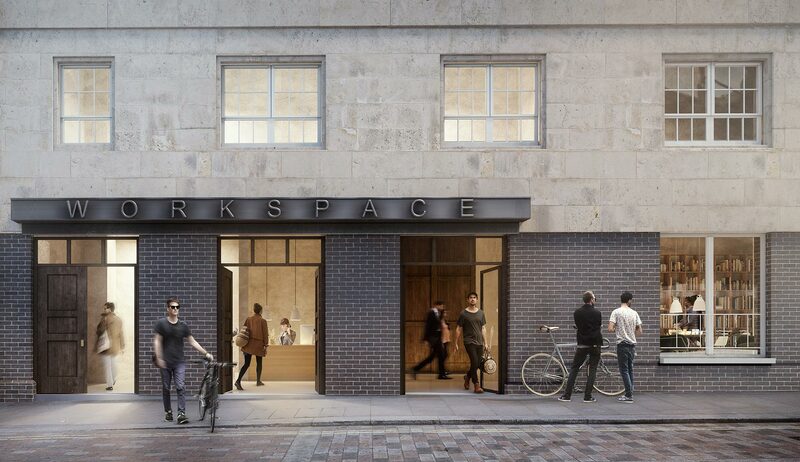 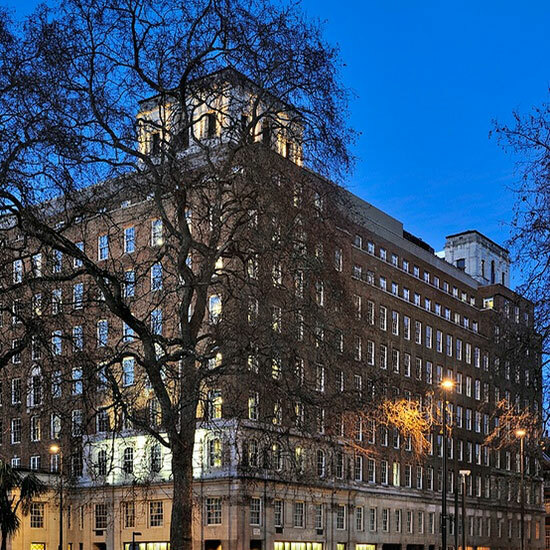 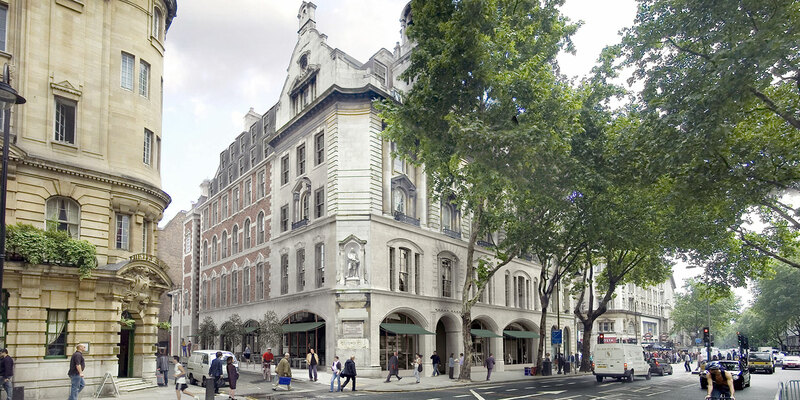 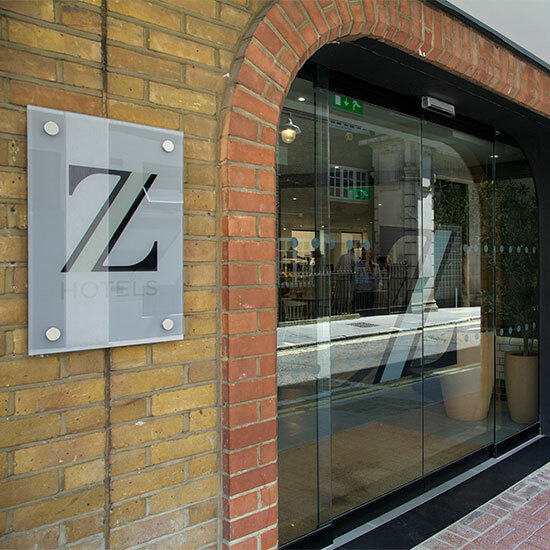 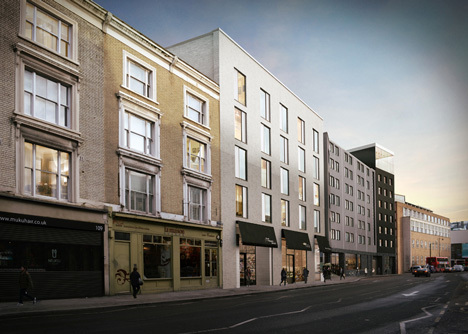 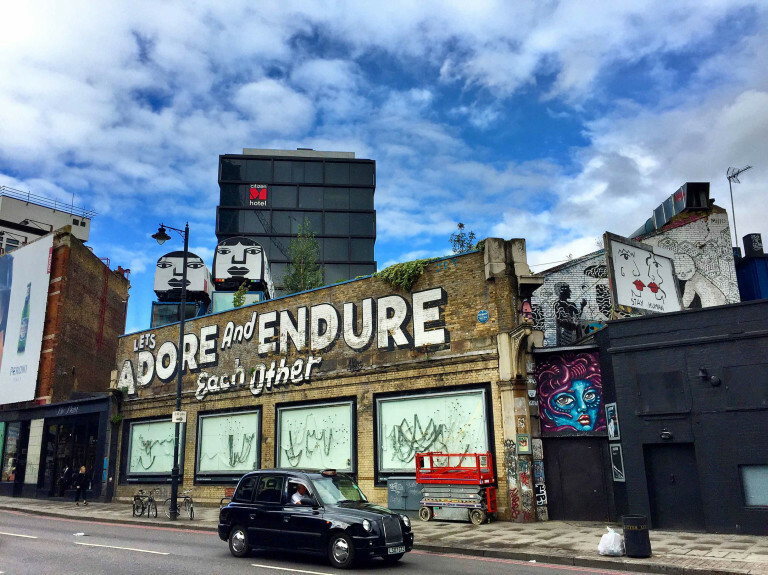 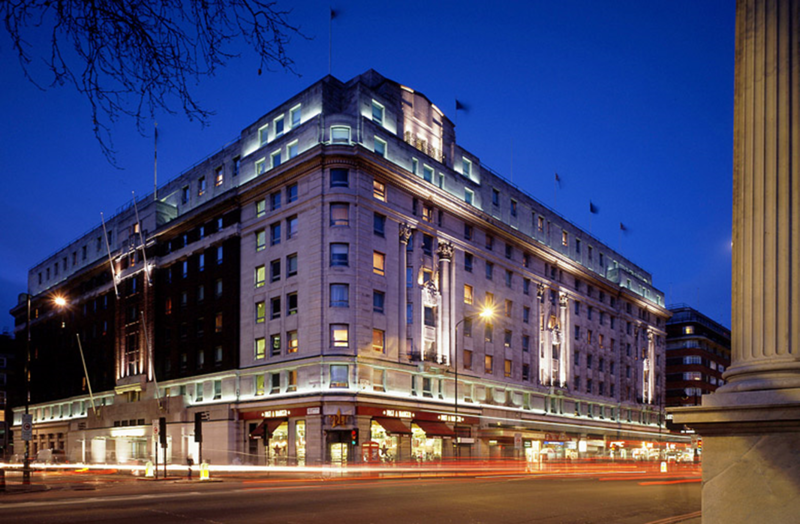 The project comprises a unique hotel and heritage development, with strong viability justification required in the face of a robust office safeguarding planning policy, and a complex ecclesiastical exemption process for the associated refurbishment of the listed City Temple. 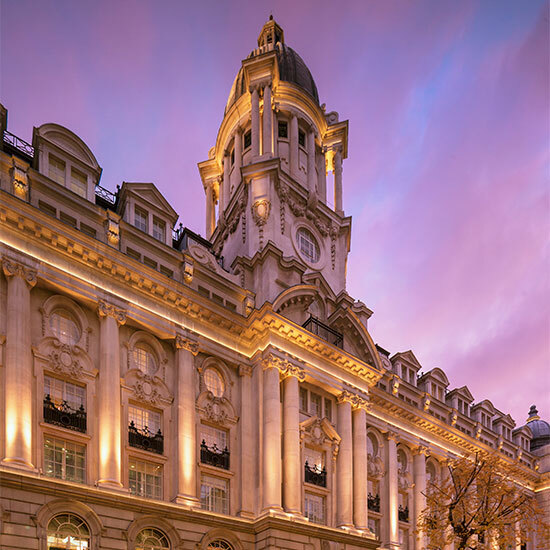 The siting of the hotel next to the European headquarters of a Global Bank, has required extensive discussions and refining of the detail of servicing and delivery regime.